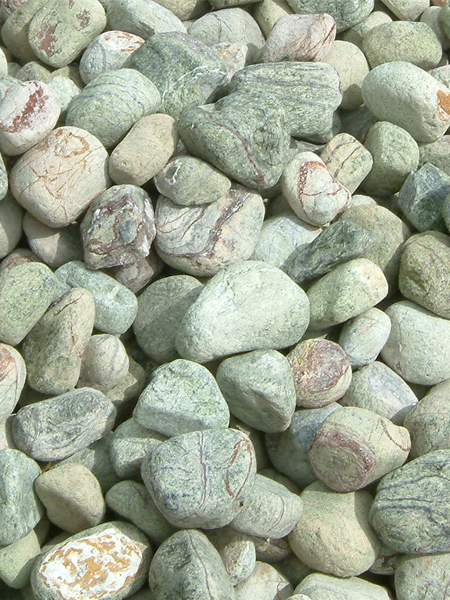 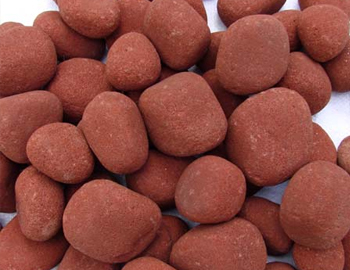 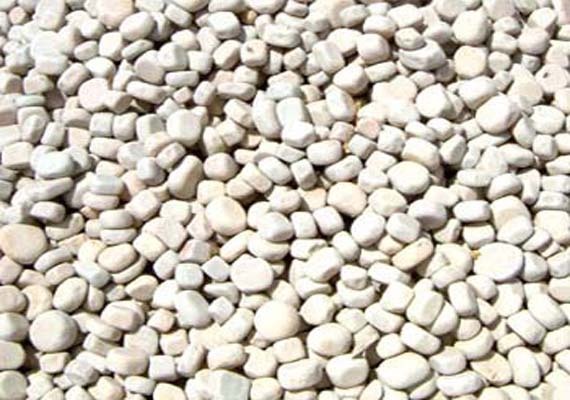 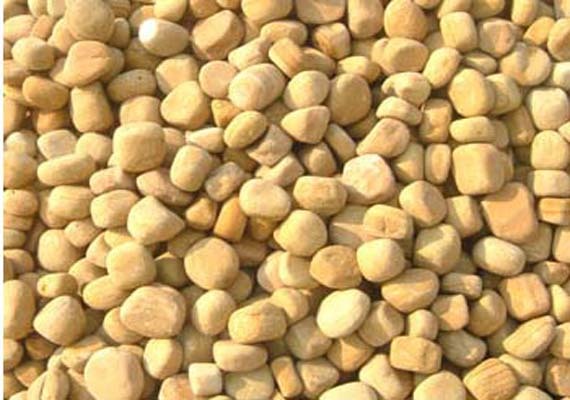 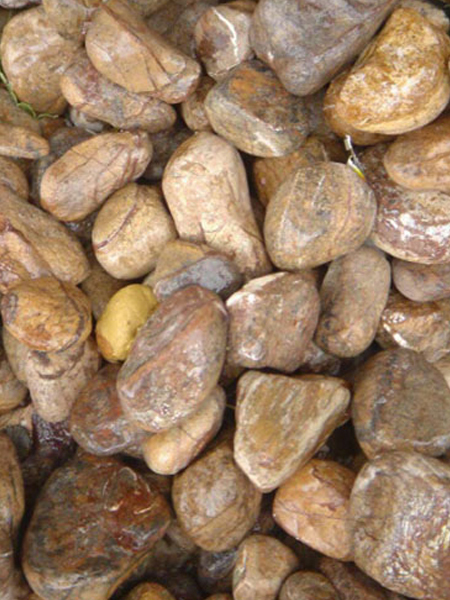 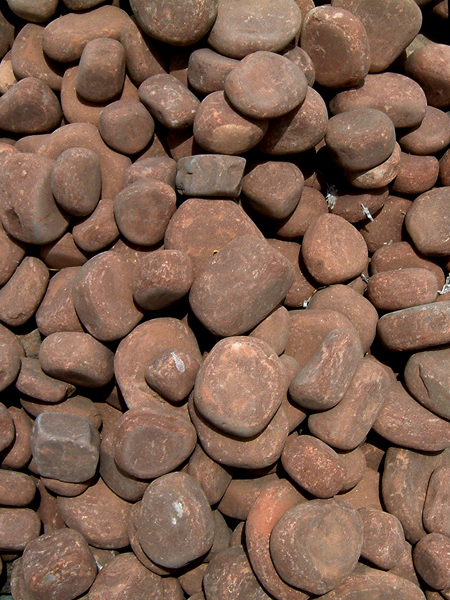 Bidasar Green Pebble stones are excellent products made by tumbling of small pieces of Bidasar Green gravel that serve for providing both landscaping and decorative accent to your garden / outdoor patio area. 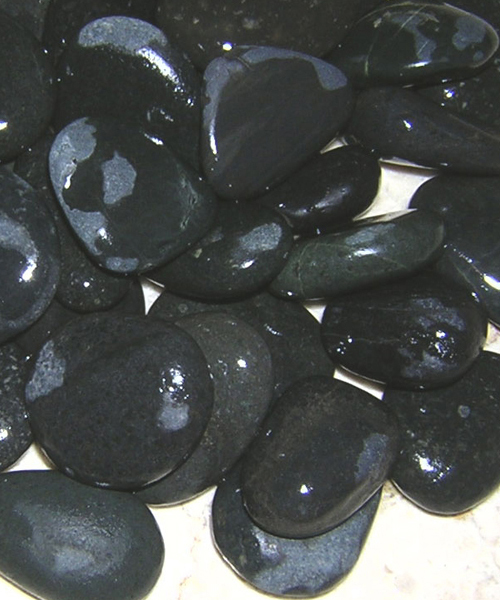 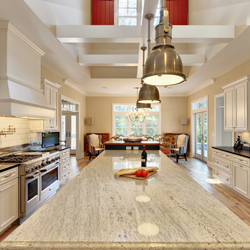 It gives added shape, texture and color to your indoor and outdoor living spaces. 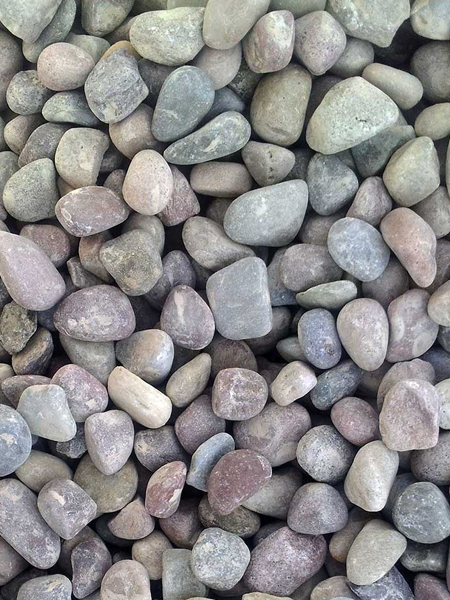 They are extremely versatile and can be used to enhance hard surfaces and decor of your home or garden along with solving your various drainage issues. 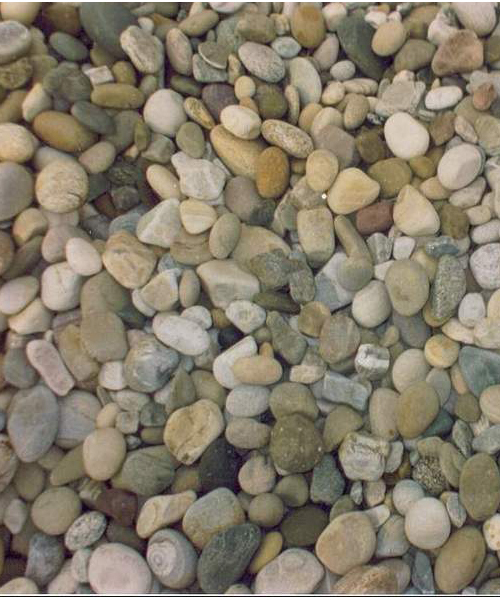 They bring a natural earthy feel and a beauty that can’t be beat. 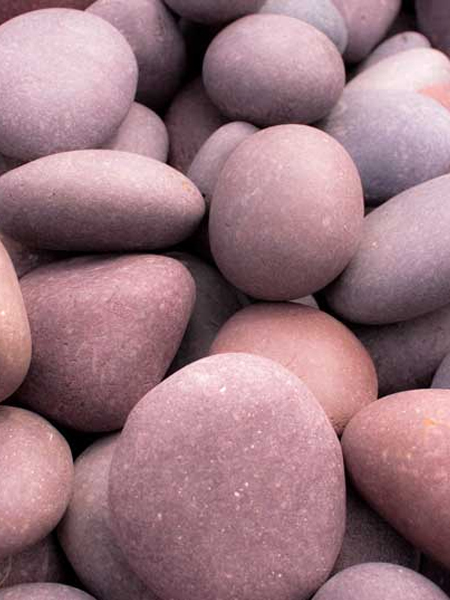 These pebbles make excellent table and bowl decorations.